Buses, trains, and hundreds of pedestrians occupy this area every day. The sound of the tracks and wheels colliding upon one another gives the sense of being in the city; similarly to New York. College Park MARTA station is the 1st stop after the airport so it begins the connection between citizens and the rest of the city. 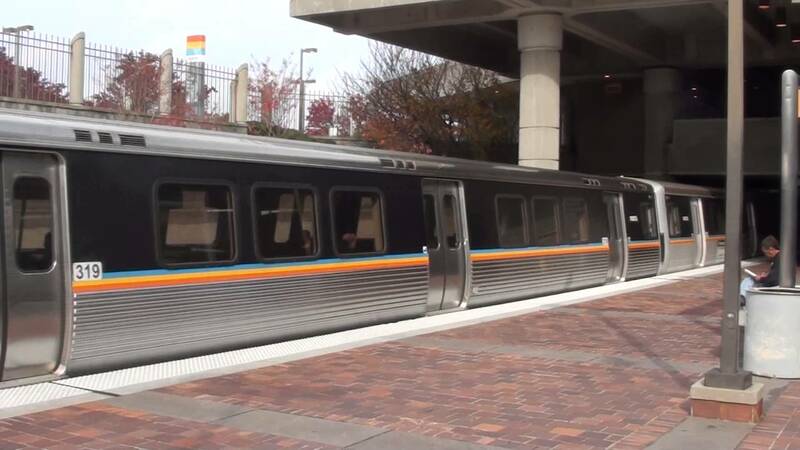 Whether you’re traveling to work, school, events or even traveling to the airport, MARTA is there to provide you with that transportation. The MARTA station costs $2.50 for a one-way pass which allows one to go from one destination to another. Being a Georgia state university student, we have the luxury of getting a discounted monthly pass which allows us to travel unlimitedly each month to and from school as well as other stations and stops.